dock10, the MediaCityUK-based media services provider, has purchased a Baselight TWO system for its new colour grading suite. dock10 recently hired renowned colourist Jamie Parry, who has used Baselight systems to stunning effect on a wide range of challenging and complicated jobs. The system will be installed this week. Jamie Parry, Colourist, dock10, said, "The Baselight TWO has always delivered the quality and speed that I need to be able to confidently say ‘yes’ to my clients’ requests. The ability to realise creatives’ visions, from inside their heads onto the screen, is what drives me to work in dark rooms for hours on end. If my kit wasn't up to the job that would just be too depressing for words! Luckily the Baselight makes my working day a pleasure." dock10’s Baselight TWO system has the latest release software, allowing for such things as grain addition and removal, stabilising shots and simple compositing in addition to the highly creative colour grading options. It has 40TB of fast storage and the ability to seamlessly integrate with the facility's ISIS system and the renowned "Blackboard" control surface for fast and accurate control. Monitoring in the suite will be from a new Sony OLED BVM monitor, which provides all the black level detail of the original BVM OLED series but with even better viewing angles. The new monitor makes the collaborative nature of grading easier, as everyone in the suite can agree on what we're seeing regardless of their seating position. Paul Austin, Head of Post Production and Content, said, "We are proud to invest in the best technology, driven by the best talent. 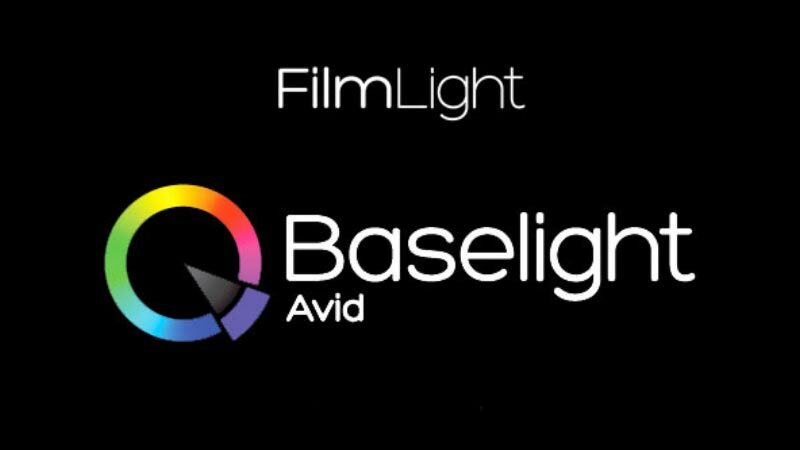 With Jamie at the helm of the new Baselight TWO we have an unbeatable combination that will produce some fantastic work."